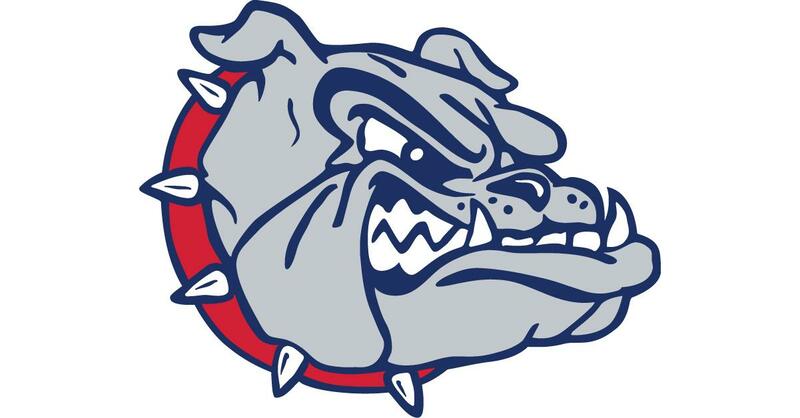 Fri., March 30, 2018, 5:33 p.m.
MORAGA, Calif. – Alek Jacob and Casey Legumina combined on a four-hitter and Ernie Yake had a three-run double Friday to give Gonzaga a 3-0 win over Saint Mary’s in the second game of a West Coast Conference baseball series. Jacob (2-3) allowed three hits in 7 2/3 innings, striking out five and walking three. Legumina earned his sixth save, checking the Gaels (14-10, 4-4) on one hit over 1 1/3 innings. The Bulldogs (13-11, 4-4) loaded the bases with two outs in the seventh on two walks and a hit batter. Yake cleared the bases with a double down the right-field line. GU’s Gunnar Schubert went 0 for 4 and had his 17-game hitting streak snapped. The teams will complete the series Saturday. Published: March 30, 2018, 5:33 p.m.